http://EllaMc.booklikes.com "So it goes." 3.5 No One Is Coming to Save Us -- Black, updated Gatsby? Not really. 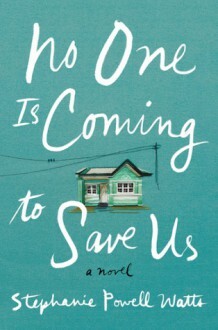 text No One Is Coming to Save Us -- Black, updated Gatsby? Not really.